On Friday, I purchased a new lens that is typcially used for wildlife and bird photography, and today, I experimented and tested it by photographing some of my neighbors, not the people, but a few of the birds, squirrels and ducks on the lake behind the house. 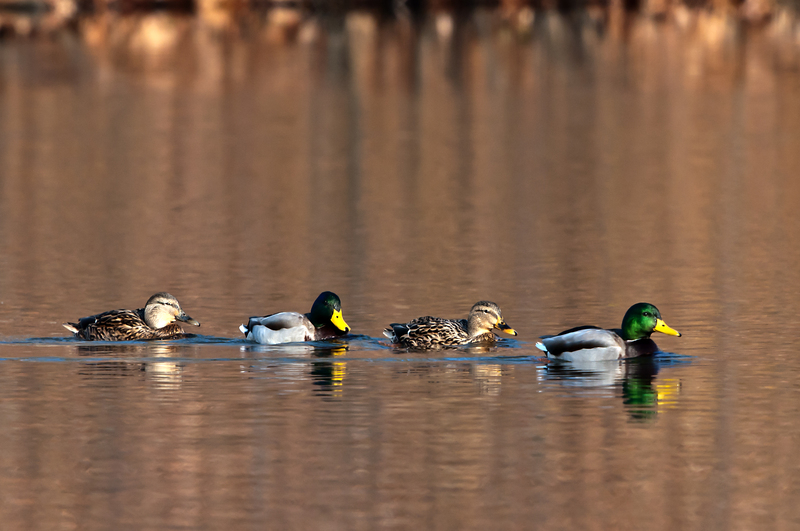 Early this morning, when I looked behind the house on the lake, I saw several Mallard Ducks across the cove. I grabbed the camera, new lens and tripod and went to my dock and fired off a few shots, two of which are below. The ducks were at least 150 yards away. Two of the images follow. 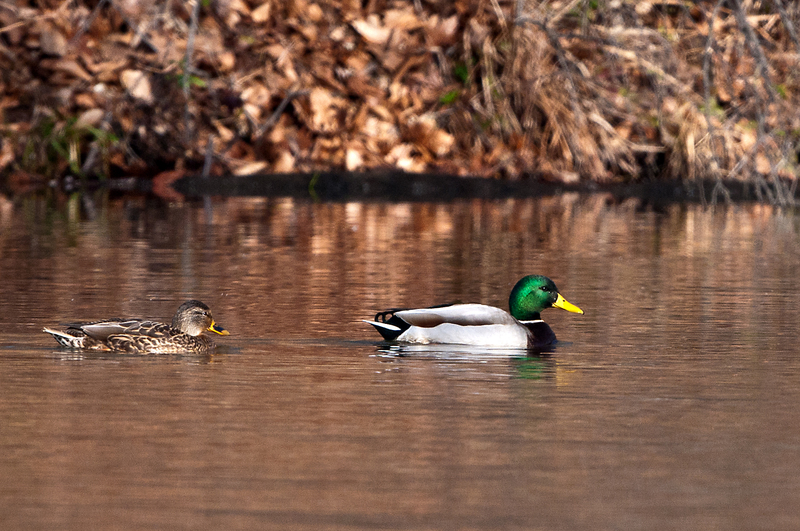 Mallards do not live on our lake. So this small group was probably migrating south and stopped to look for food. They were not there long and eventually flew away. 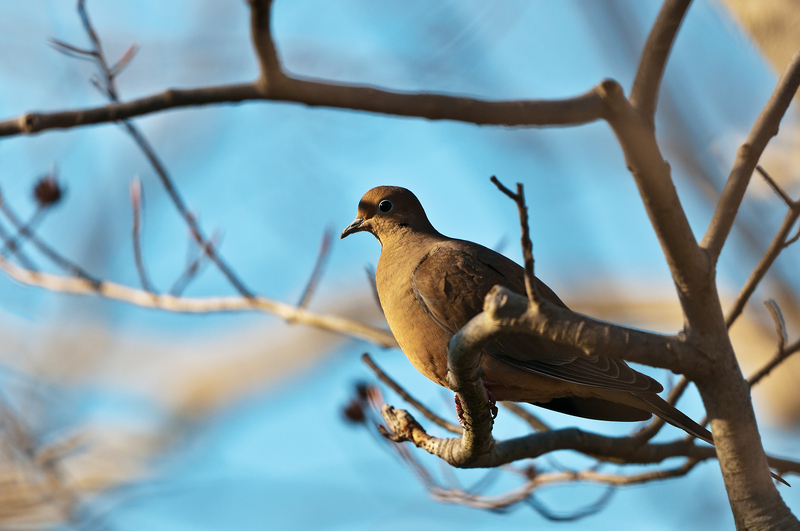 Below are a few images of birds I photographed in the trees behind the house today. 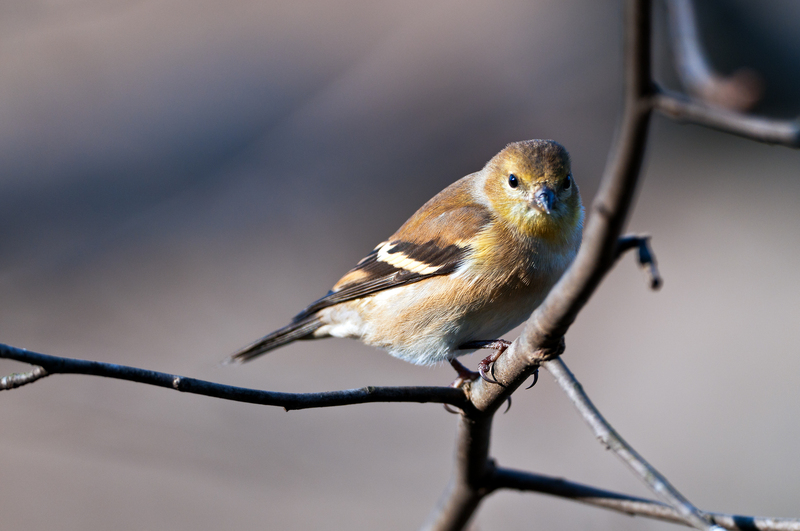 They include an American Goldfinch, Morning Dove and Female Cardinal. Bottom line, I am very pleased with the performance of the new lens (Nikon 600mm f/4 VRII) and am looking forward to using it to photograph more of my “neighbors” and other wildlife in the area, as well as in other places to include some of Florida’s state parks in the next couple of weeks. This entry was posted in Bird Photographs. Bookmark the permalink. What a great investment that lens is…these are wonderful! 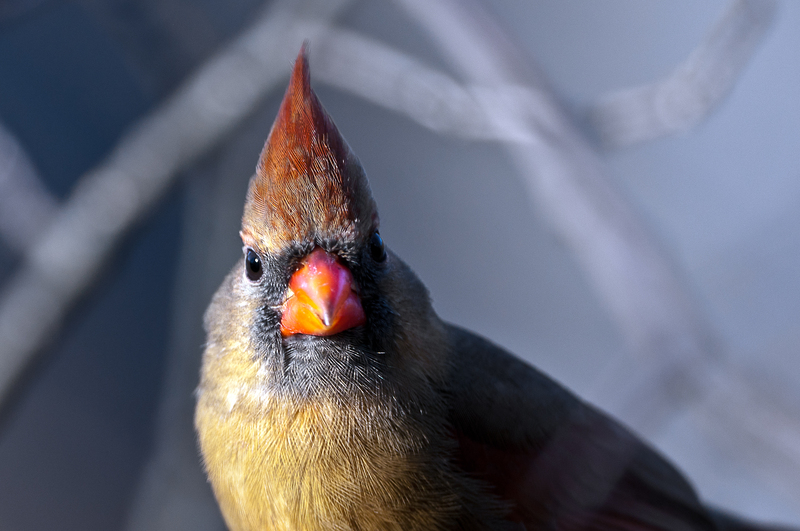 I love the female cardinal pic! These are great. i love Nikon lenses! Glad I own one 😀 not NEARLY as nice as yours, though. Maybe one day, I’ll be worthy (and saved up) enough. Can’t wait to see more. Clarity and color is unreal! 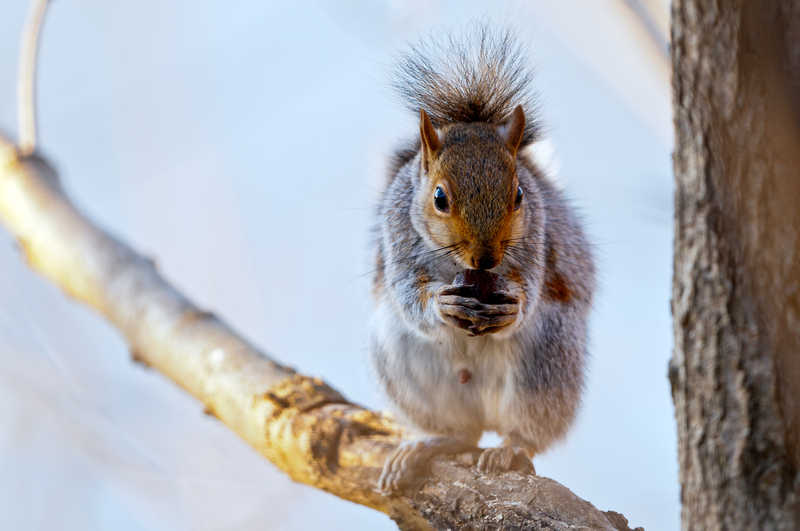 Never knew that a squirrel had such long claws … and those feet! Magnificent photos! The previous comments have said all there is to say…. Extraordinary clarity and intriguing colors. It’s what’s behind the lens that counts much more than the lens itself.. Perfect perception. Always a pleasure to enjoy your visits with nature! You have wonderful equipment but as the last commenter said, it’s your “view” that makes the picture! Keep ’em coming. I know you enjoyed your time with JulieAnn! Family is great!